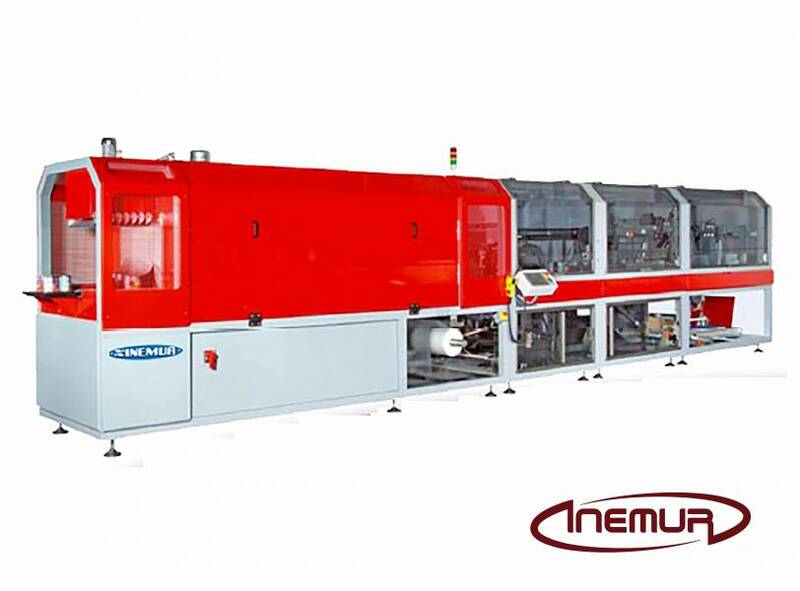 INEMUR integrated into their end line the most reliable and efficient equipment in the market for packaging shrinks film packaging, with solutions for packaging and cardboard without a base or tray, also having combined models. 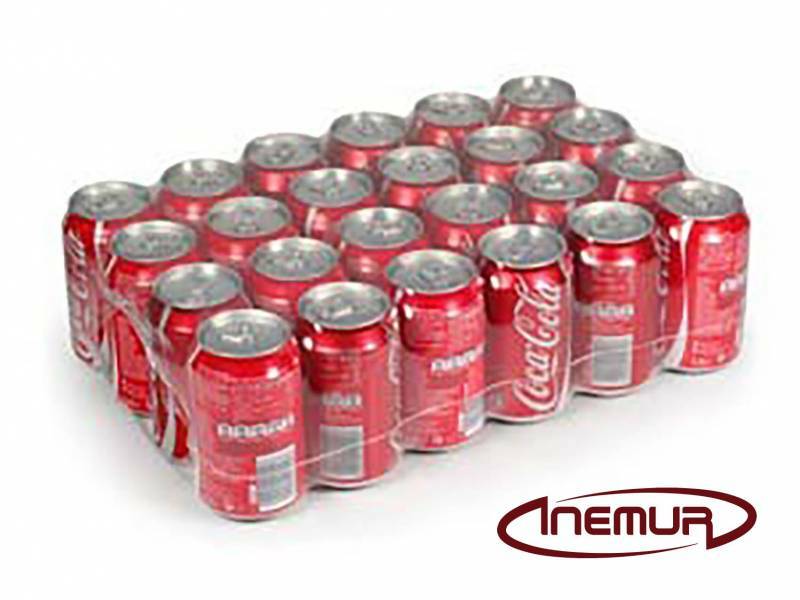 Based on the volume of production, packaging format, grouping, packaging and the sector targeted by the team, we choose the most appropriate model within a wide range of possibilities. 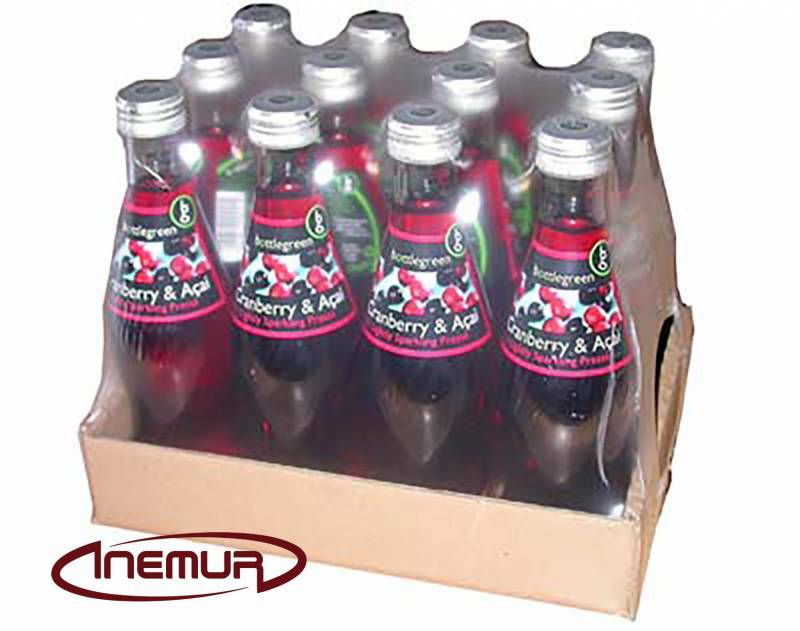 We have extraordinary solutions for packaging plastic, metal, glass, and cardboard addressed mainly to the food industry, beverages, personal hygiene, and cleaning, etc. 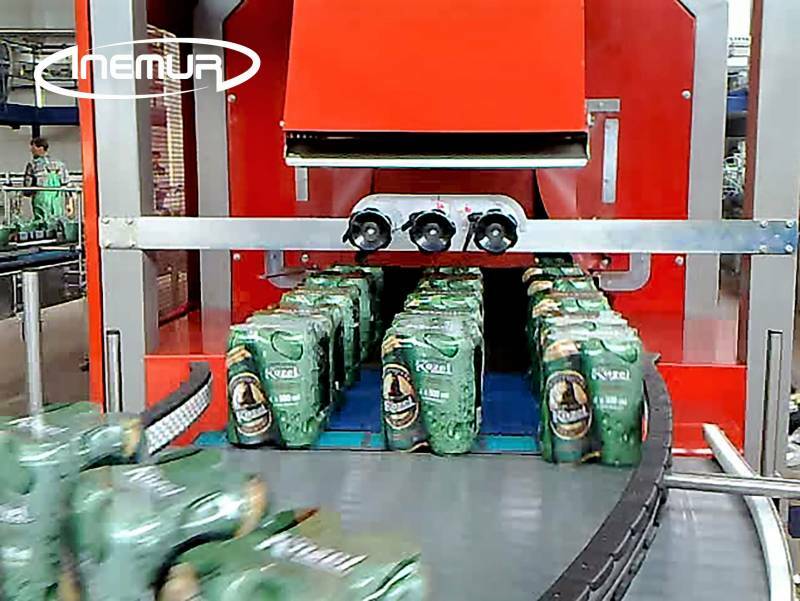 We also have solutions for reformatting and fully automatic control, greatly facilitating handling and adjustment by operators. 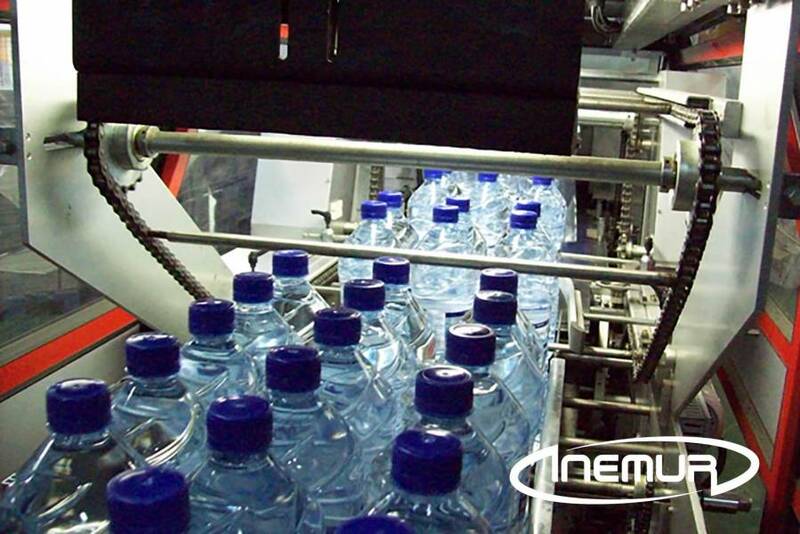 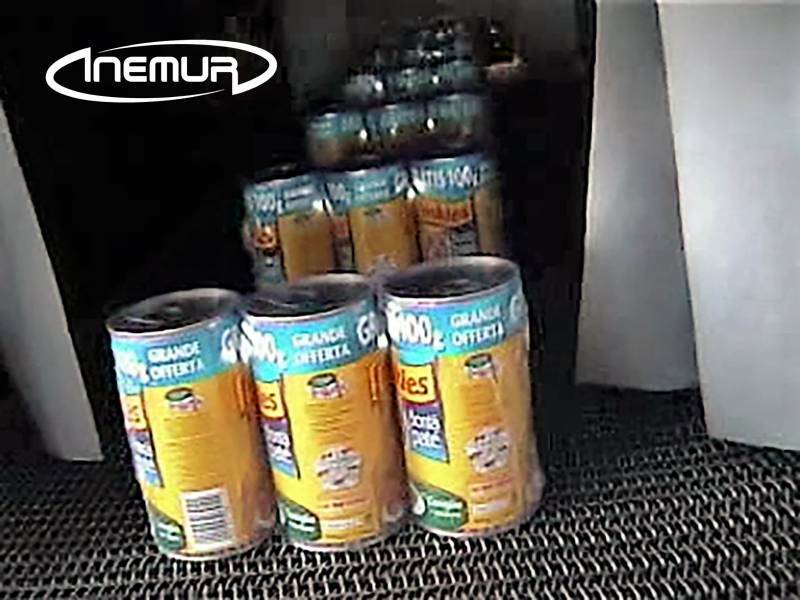 INEMUR also integrates into its packaging, when necessary, devices and systems for proper serialization and traceability.